Many people might have seen a weedy, unkempt parkette on a hazy, grayish day, but I saw the potential for magic. Maisie's mom and dad and her grandparents looked sceptical, but they thankfully put their trust in me - and look at the magic we made! And it was this first image, with the help of Maisie and her gorgeous mama, that has just won me the title of 'Award-Winning Photographer' with a Merit Recognition in the National Association of Professional Child Photographer's 2017 International Image Competition. 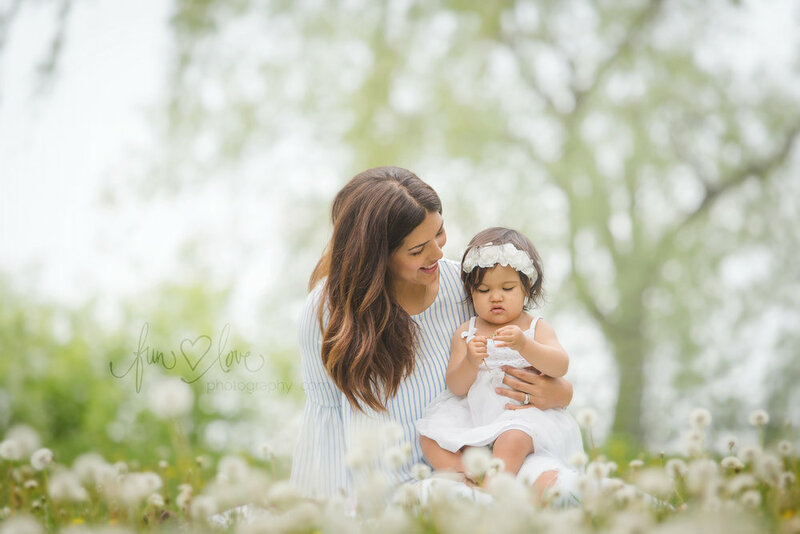 I entitled the image 'Wishes', as I love this sweet child-given name to the seeding dandelions that are the perfect accent to this precious moment between mother and daughter. 'Wishies' was recognized in the 'Family' category, and was one of nearly 40 images that won out of thousands entered. 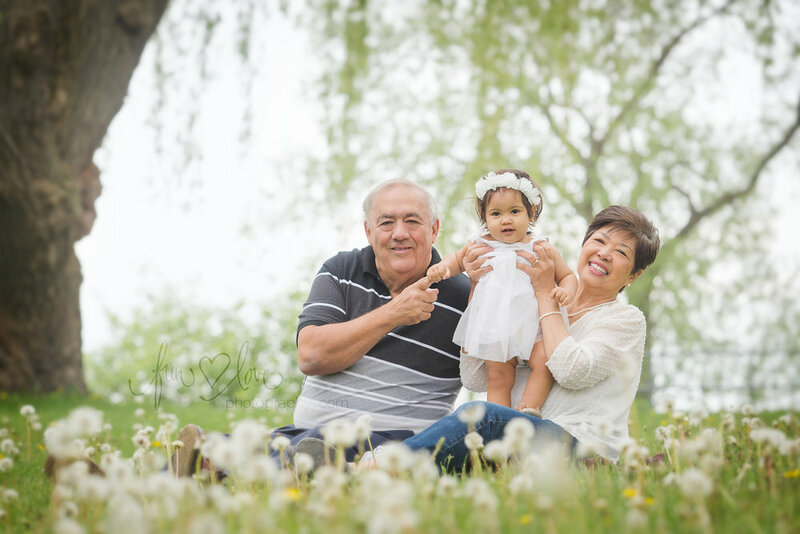 Check out the rest of my favourite images from the outdoor portion of Maisie's first birthday session (before we went inside to smash a cake!) below, then hop on over to NAPCP to see the rest of the winning images!